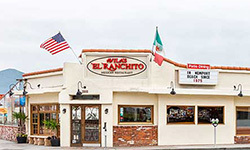 Family-owned local restaurant chain offering homestyle Mexican dishes & drinks in a casual setting. 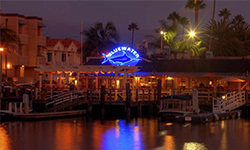 Classic seafood entrees plus a diverse wine selection in a versatile space with outdoor dining. 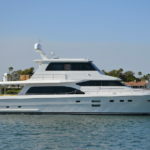 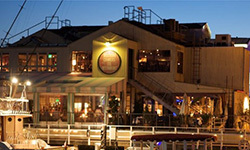 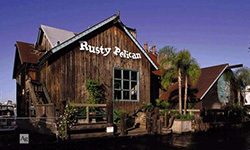 Seafood fine dining in a relaxed space, with views of Newport Harbor from an outdoor patio. 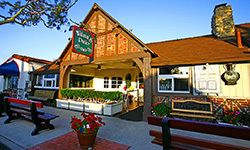 Relaxing, family-friendly eatery offers hearty portions of American comfort food in a casual room. 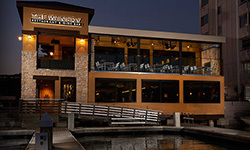 Breezy eatery with patio seating & harbor views featuring Californian cuisine & a global wine list. 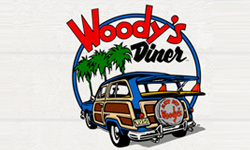 Local diner chain serving breakfast, burgers & American comfort food in a retro surf-themed space.